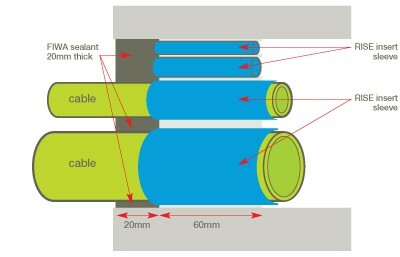 CSD RISEDUCT150WG duct seals provide a water and gas tight seal to 150mm diameter pipe and cable ducts. 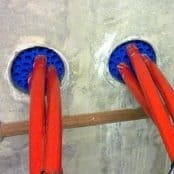 For fire protection requirements, T&D are also able to offer the RISEDUCT150F duct seals which provide up to 4 hours of fire protection in accordance with BS EN1366-3. 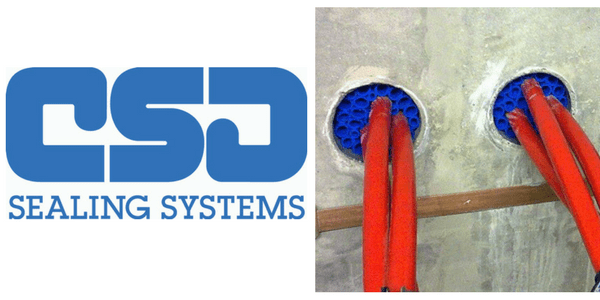 View the complete range of CSD Sealing Systems and the features and benefits of the CSD RISE Duct Seal range.